A healthy mind and body is essential if you want to feel good about yourself and be comfortable in your own skin. With this in mind, Talking Image would like to introduce you to some of the people and organisations in the UK who could help you make a difference to how you look and feel. They not only enjoy what they do, but they also bring a great deal of satisfaction to others. Selfridges is one of the most prestigious and stylish department stores there is in London. Shopping has never been so enjoyable. You will find almost anything, from fashion, beauty, food to furniture, art and sports. There are three other stores in Manchester Trafford, Central Manchester and Birmingham. Rigby & Peller are an established London based Lingerie suppliers who hold the royal warrant as Corsetieres to H.M. Queen Elizabeth, famous for the quality of their bespoke lingerie and the innovation of their styling, with an extensive range of designer bras, briefs, corsets, bustiers, stockings and more from designers including Prima Donna, Marie Jo, and Alondra. Now offering gift purchasing advice for men, and gift wrapping. Other ranges include Bridal, Maternity and Mastectomy underwear. Are you looking to lose weight without dieting? Harley Street doctor, Dr Khandee Ahnaimugan, a GMC registered medical practitioner, focuses on helping women over 40 lose weight without dieting. He is currently the only medical doctor in London providing a bespoke behavioural weight loss programme. His behavioural approach is ideal for food lovers because it allows you to eat out, travel, enjoy life and still lose weight. And because it is focused on changing behaviours, it means you can lose weight for the long term. He offers a free assessment session to Talking Image clients. Try his free 7 day "How to lose Weight without Dieting" email course here. Eriko is a lovely and talented jazz vocalist, pianist, composer and arranger, who actively performs at festivals as well as venues such as Pizza on the Park, Royal Festival Hall, 606 Club, Vortex and many more. With record contracts with Pony Canyon and Timeless Records, her performance can be seen throughout Europe and Japan. Trent Park Equestrian Centre is surrounded by 12 mile bridleway system to the stables, making it hard to believe it is only 45 minutes from the centre of London. With friendly instructors and over 100 well trained horses, it is a great place to enjoy riding or brushing up your skills, and is located only a few minutes walk from Oakwood tube station on Piccadilly Line. We help midlife professionals to transform their career situation to find work that they’re truly fired up about. Many reasons can prompt a career rethink or career change at midlife: Perhaps your post has been made redundant; or your hard work hasn't yet resulted in the rewards you'd anticipated. Maybe you're wondering "is this it?" ...Is your present role where you want to be until you retire? Alternatively, you may have been caring for someone, or had your own health issues impact your career. ...Or maybe for you it's something else? Whatever the reason, we help you get clear about what you really want for the next stage of your career - and help you make it happen. You’ll find that with the right help you can overcome any anxieties you feel about making changes and that you can put your wisdom and experience to good use in new ways. We’ll be there to help you create a brilliant new life based on career choices that truly reflect what matters to you now. Imagine a world where every leadership conversation counts and inspires individuals and teams to grow, change and renew themselves and their organisations. Annie Slowgrove, founder of Fearless Engagement is an unshakable optimist. She believes that every conversation in life counts and our ability to inspire others starts with one conversation at a time. Described as “a visionary thinker,” Annie and the FE Team coach and teach leaders and organisations how to inspire people through engagement and conversation. This international public speaking club definitely helps to improve your communication skills. Build your confidence by overcoming any fear of public speaking. It will lead you to greater success both socially and professionally. Hightly qualified hair stylists offering an efficient and friendly service. Located right in the centre of the City of London, this hair salon is particularly well-located for those commuting to and from Liverpool Street station. Opening hours: 10.00am-9.00pm Monday-Friday. Federation of Image Professionals International is dedicated to promoting best practice in the personal image industry, setting and developing standards for the image profession and promoting the image industry in the UK and overseas. FIPI is the awarding body for the professional qualification for image consultants in partnership with The City & Guilds of London Institute. 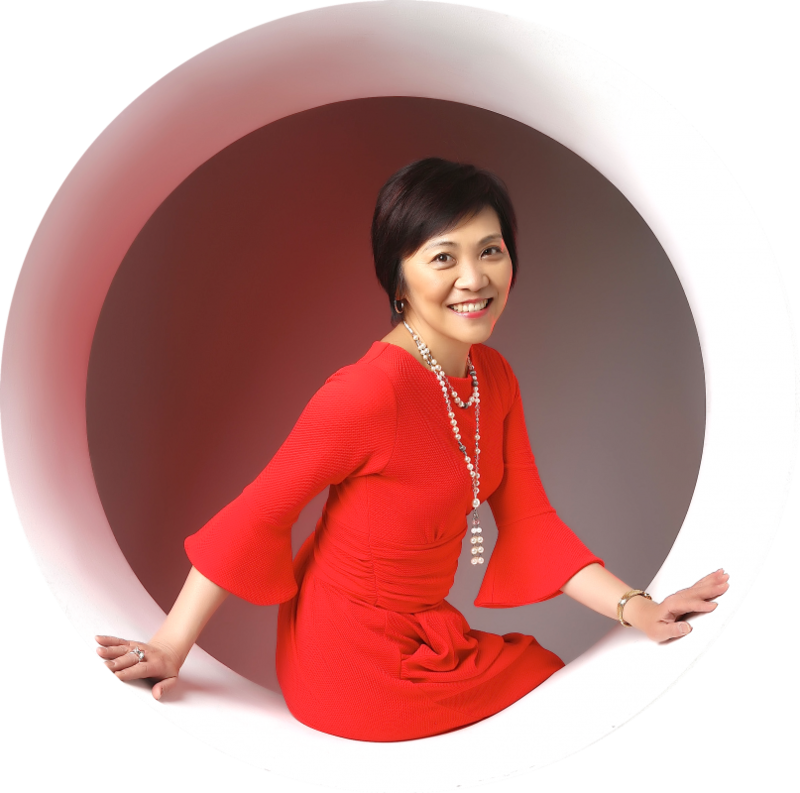 Toshiko is a Master Member of FIPI and is listed on the "Find a Consultant" page. On a personal note, I decided to share with you here my father's record of his experience of the Hiroshima atomic bombing which I have translated into English. I did not know about what really happened until he disclosed it 50 years after the war. This bilingual record has since been archived at the Imperial War Museum in London, the Smithsonian’s National Air and Space Museum in Washington DC and Hiroshima National Peace Memorial Hall for the Atomic Bomb Victims in Japan. Let us hope that the world will be filled with peace for all eternity.